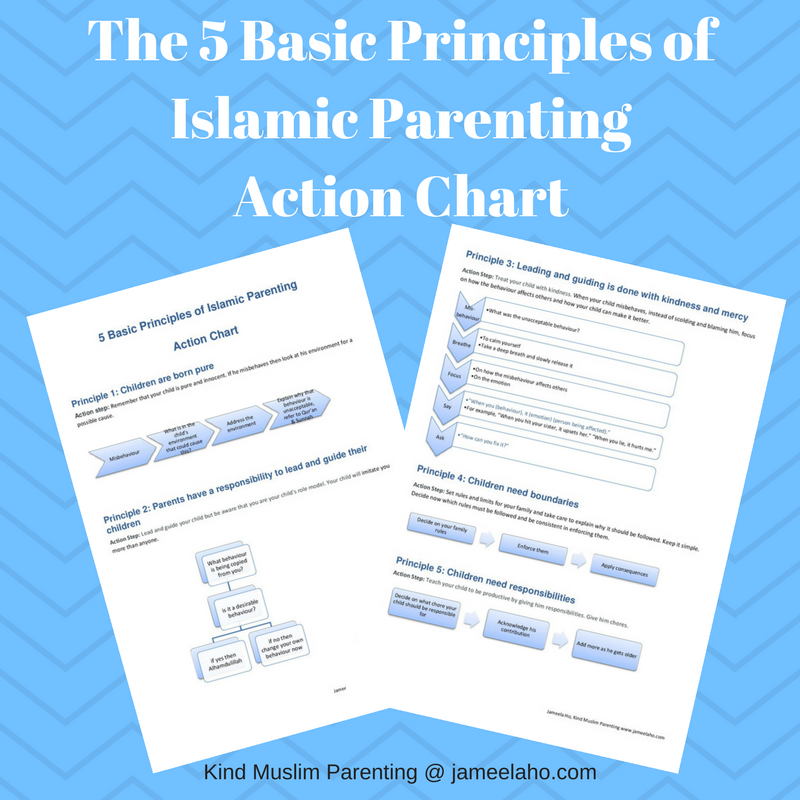 Do you want to be a better Muslim parent? Discover what they are and how you can put them into action by downloading this free Islamic Principle Action Chart. It's only available to my subscribers. Please enter your email to download .